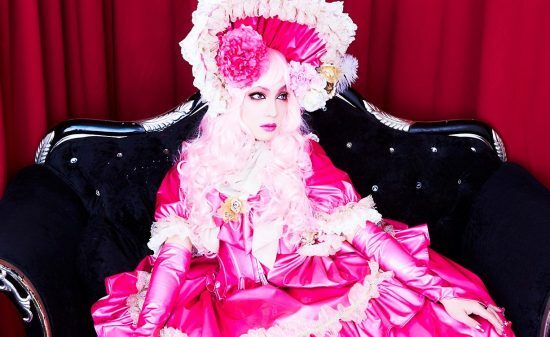 In the commemorable first “Minpha zukan”, Minpha will re-challenge horseback riding he had been doing since childhood. 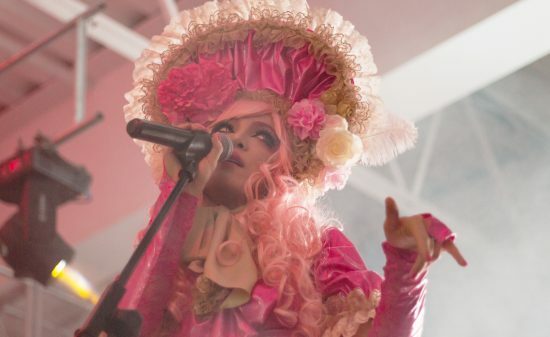 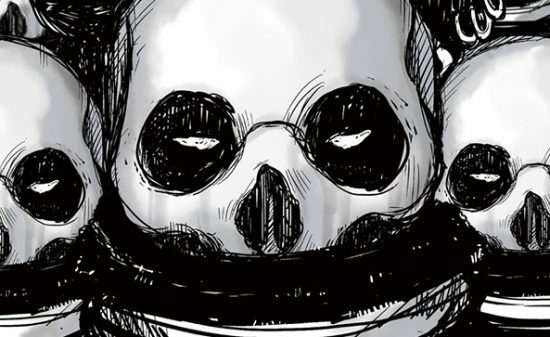 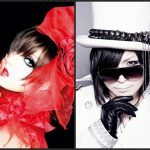 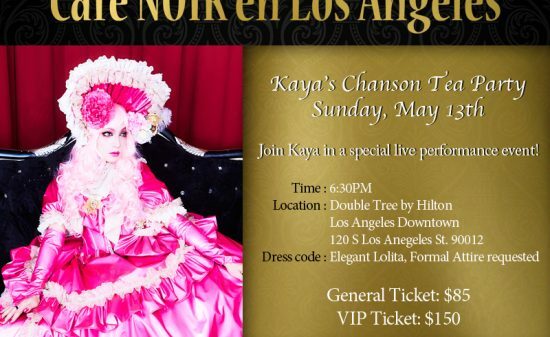 You can get a glimpse of a different side of Minpha who is always kawaii. 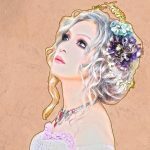 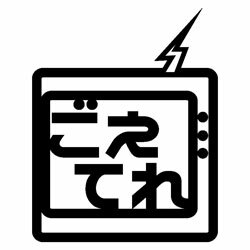 Check out Goetele with fun project every episode! 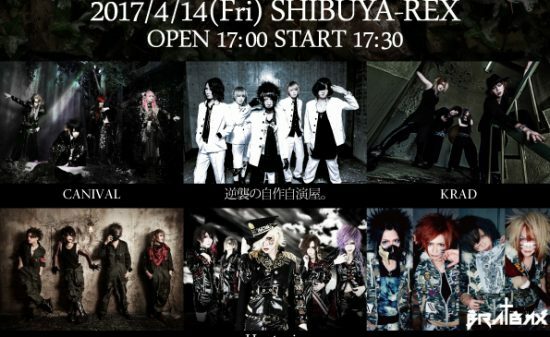 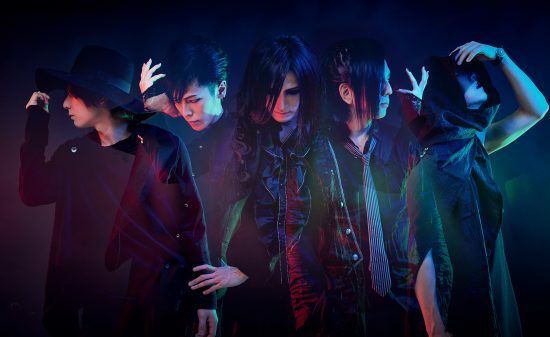 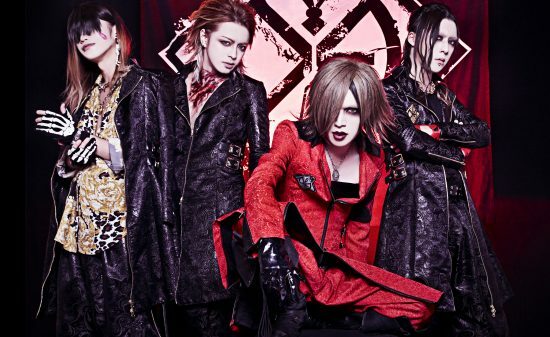 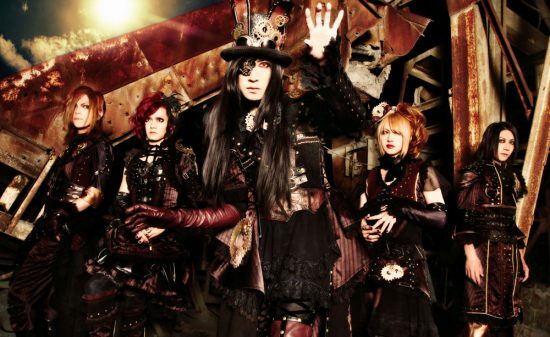 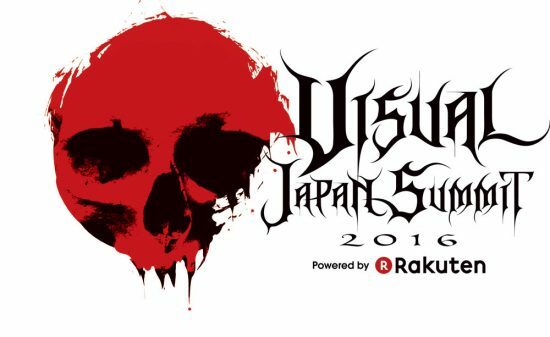 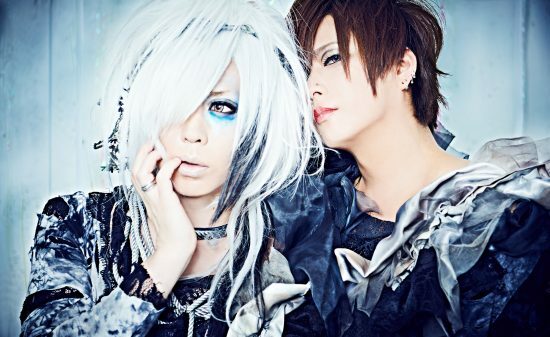 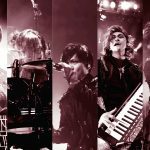 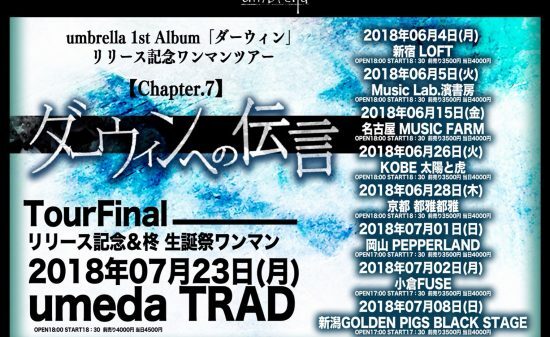 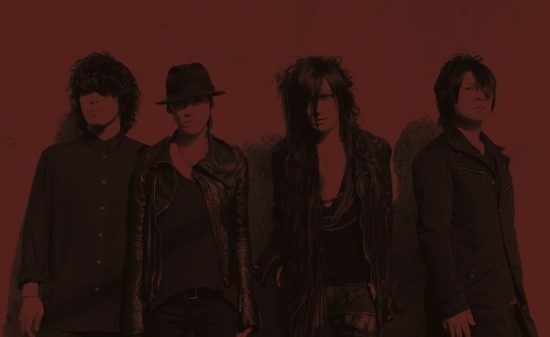 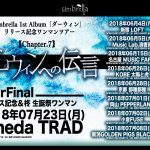 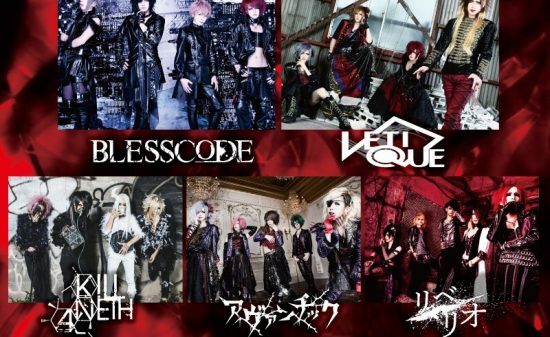 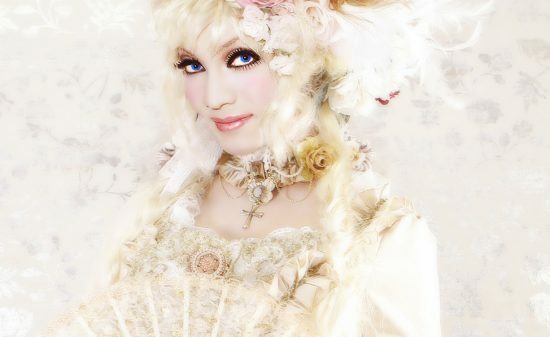 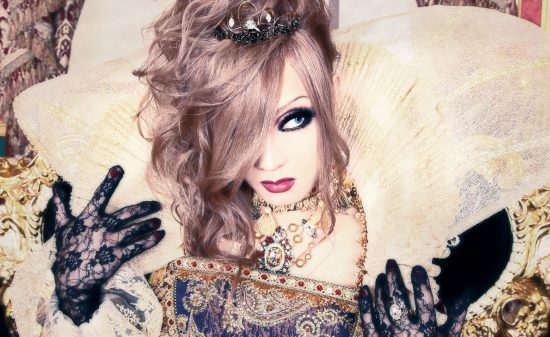 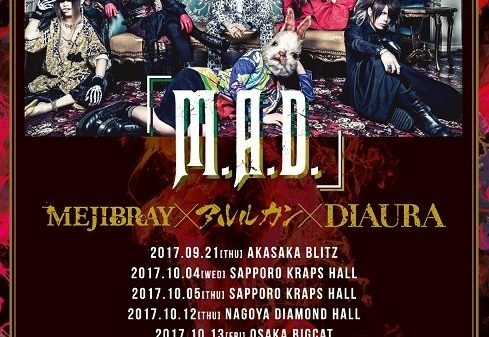 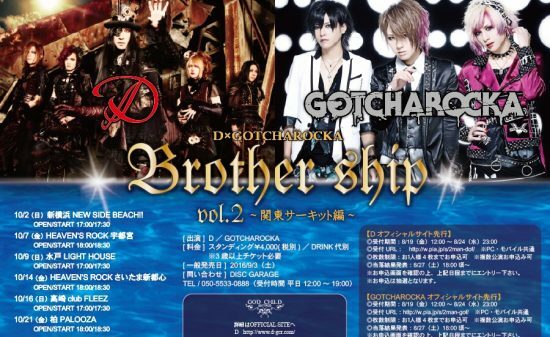 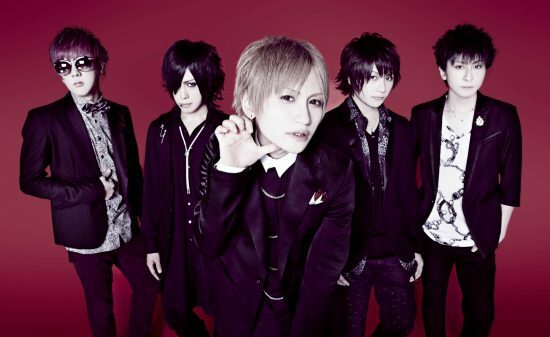 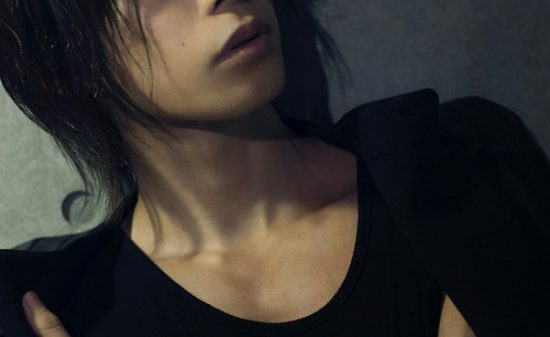 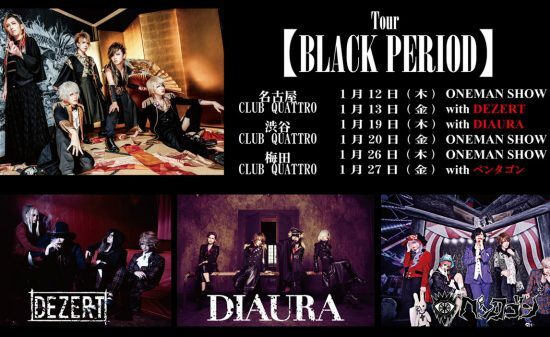 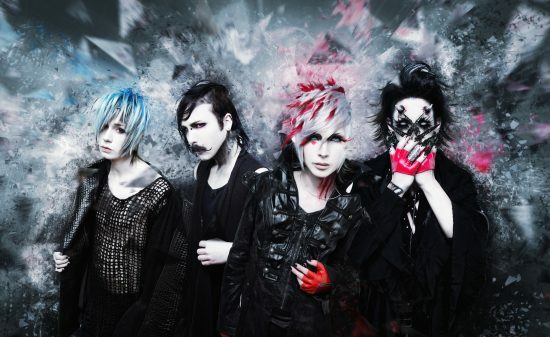 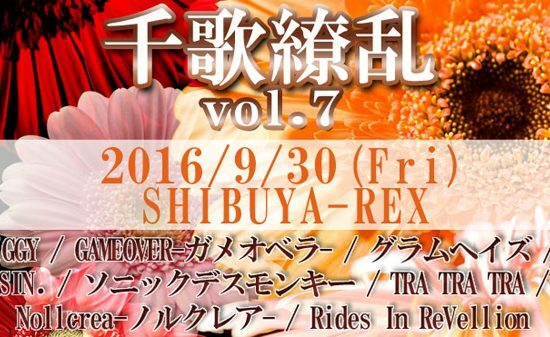 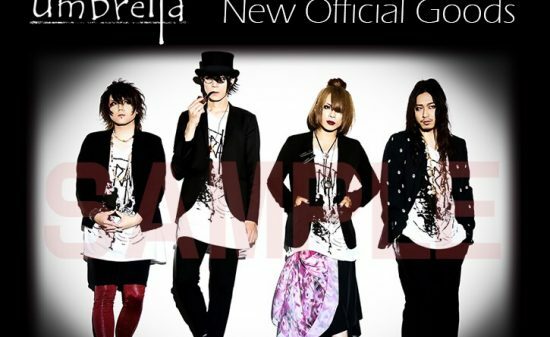 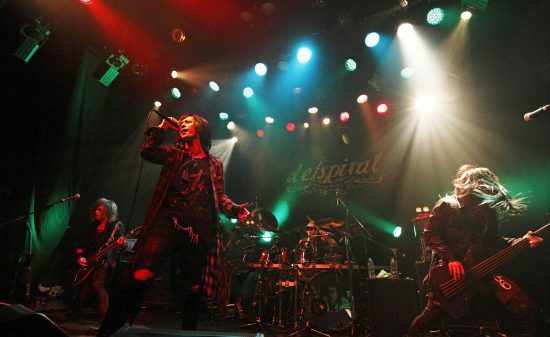 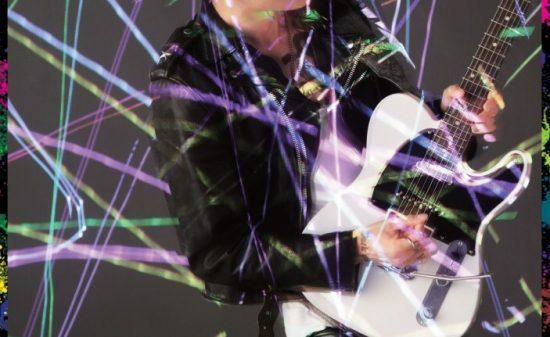 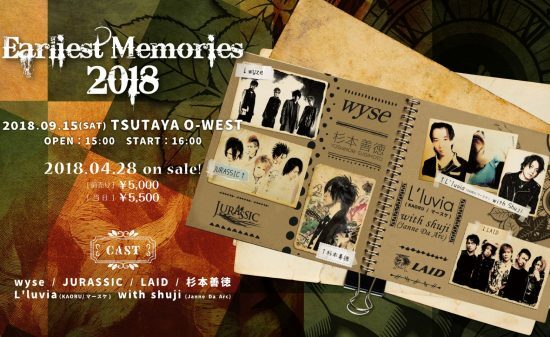 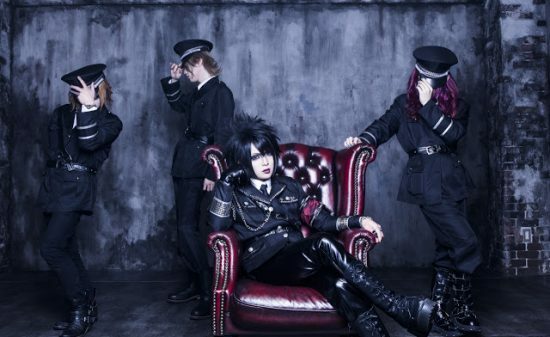 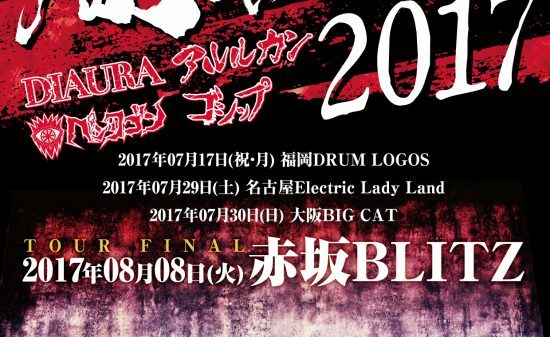 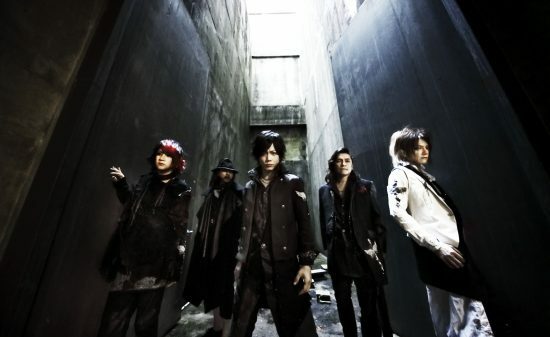 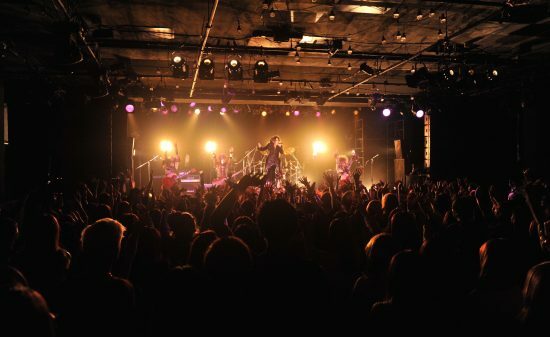 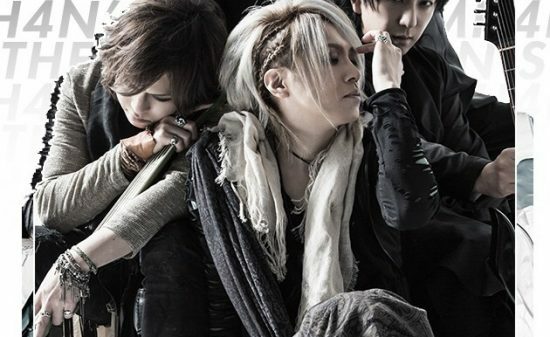 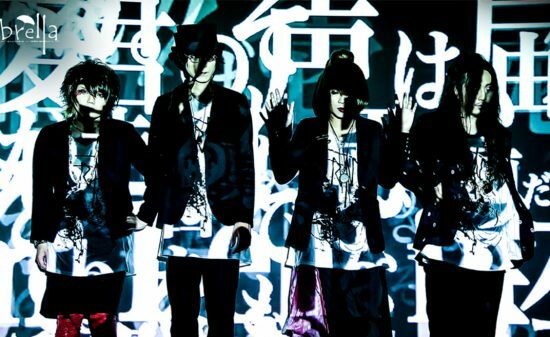 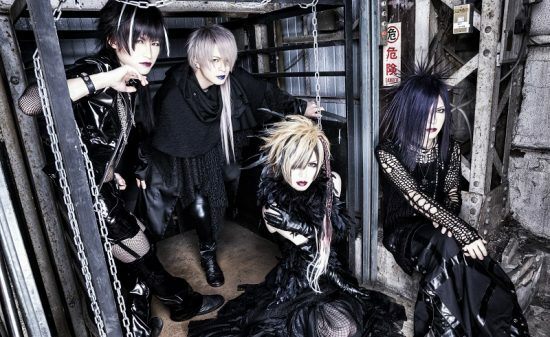 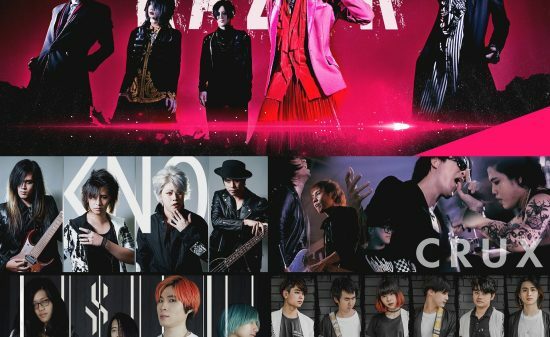 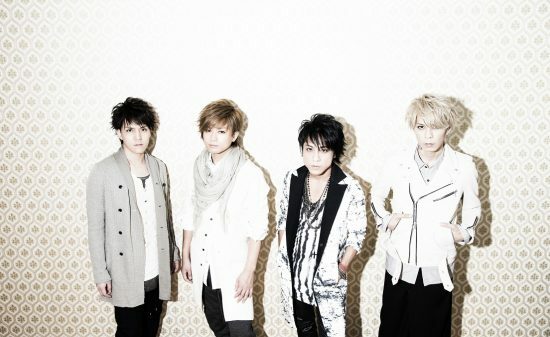 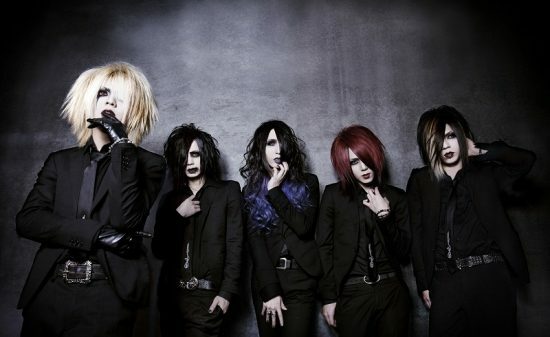 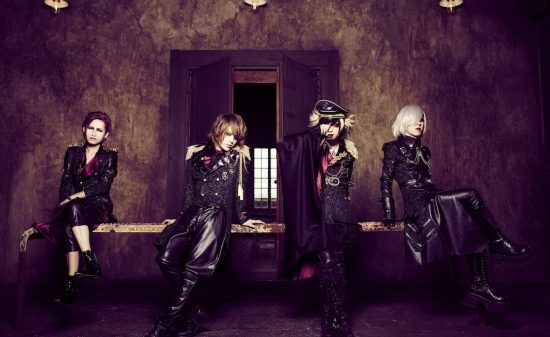 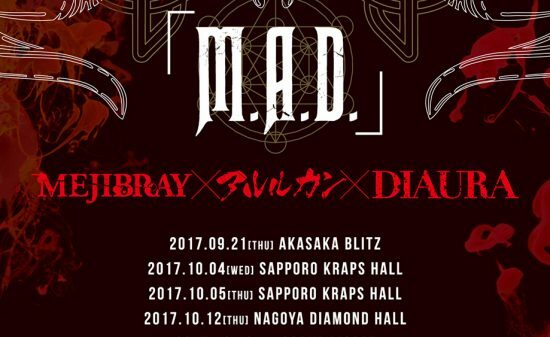 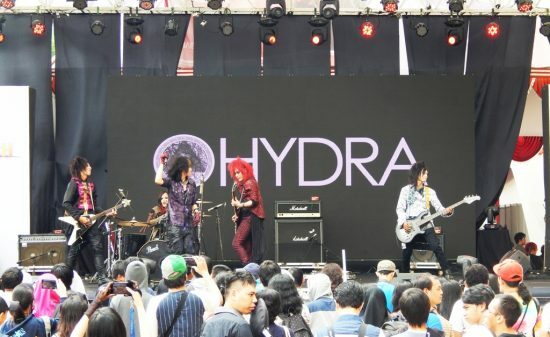 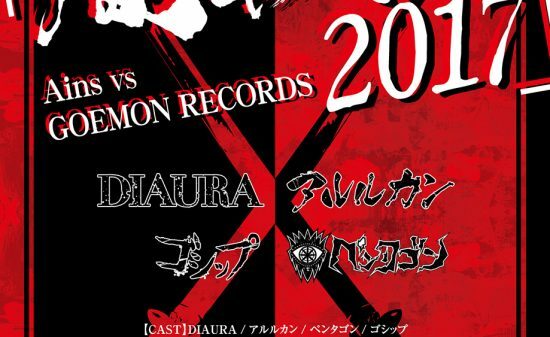 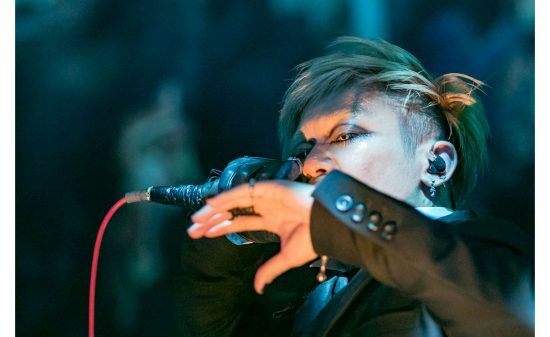 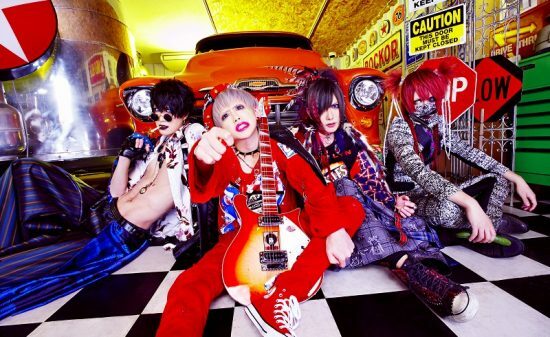 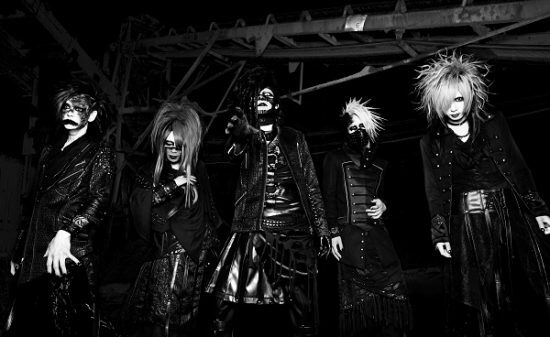 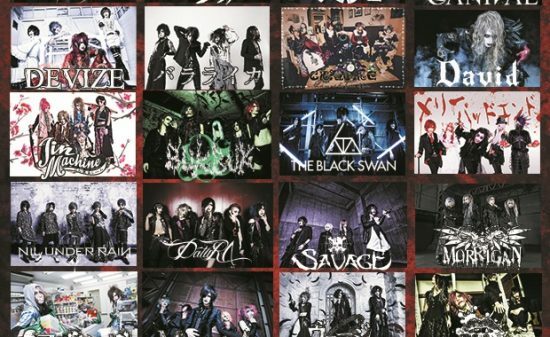 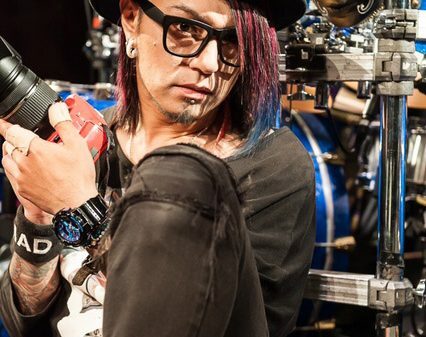 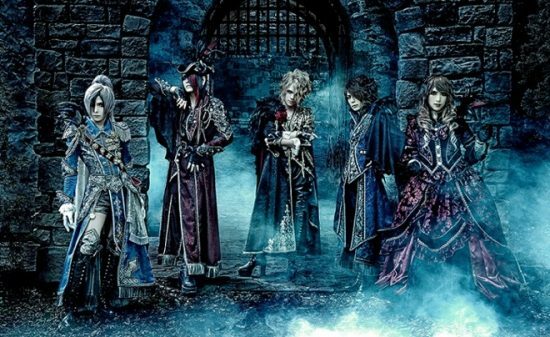 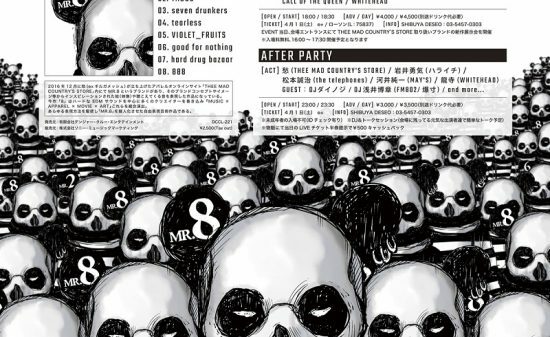 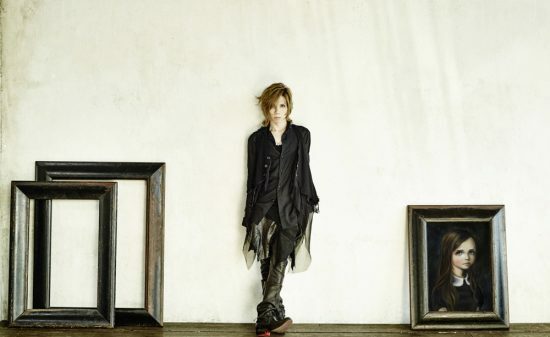 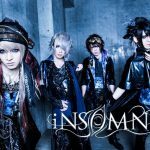 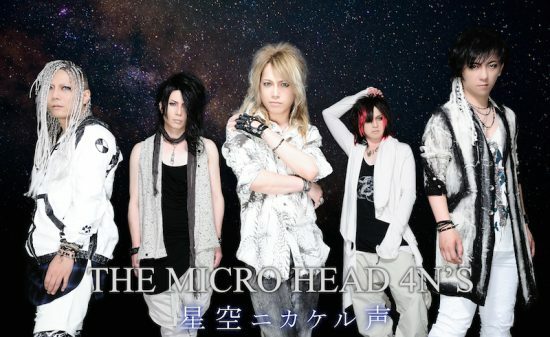 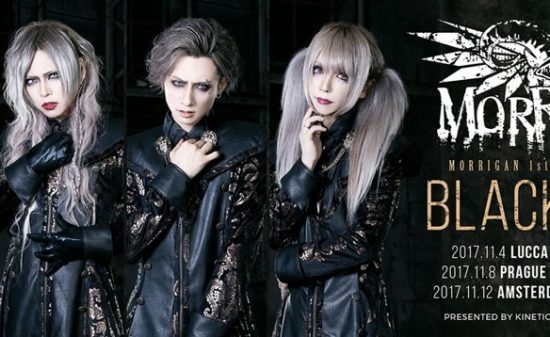 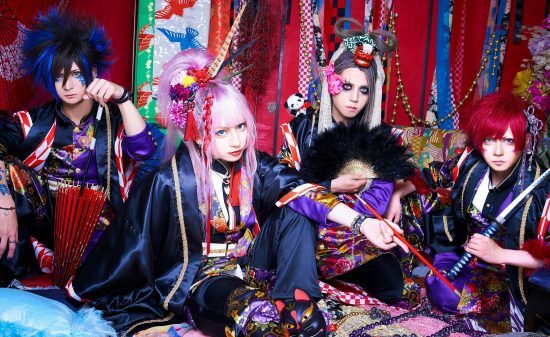 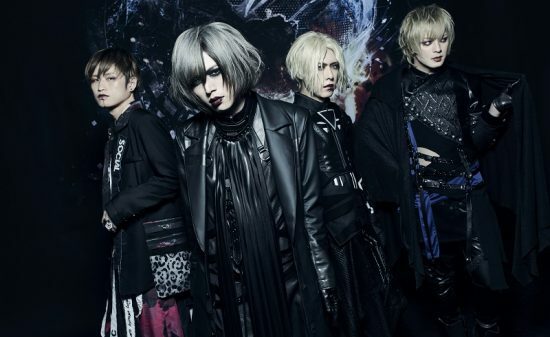 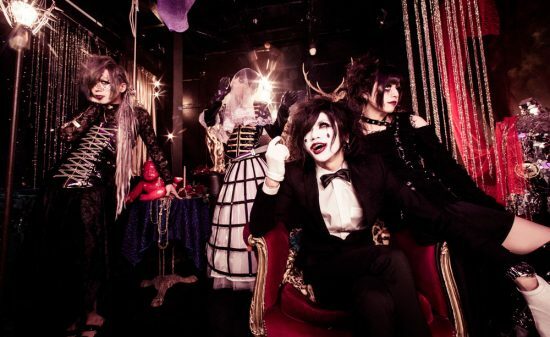 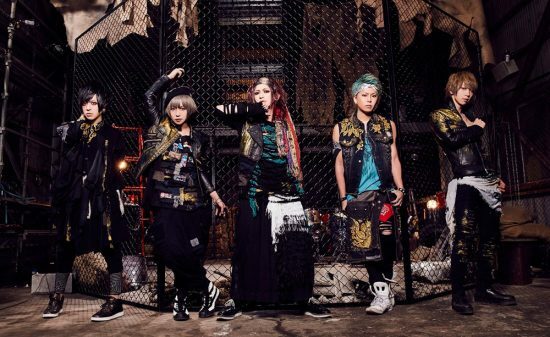 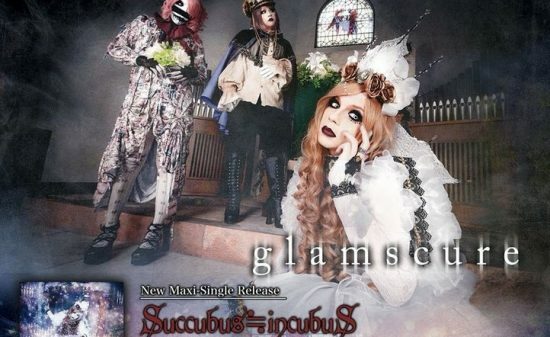 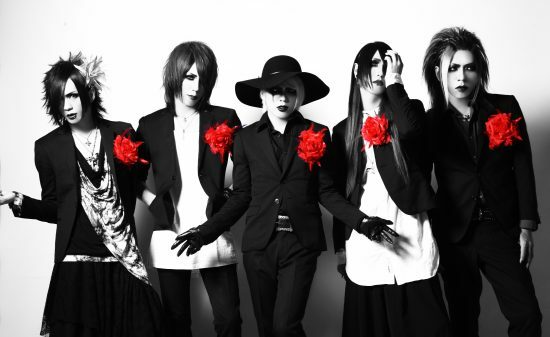 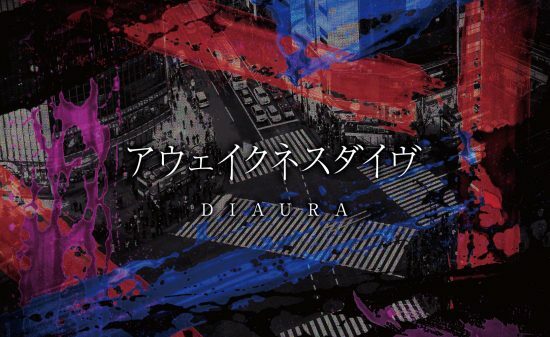 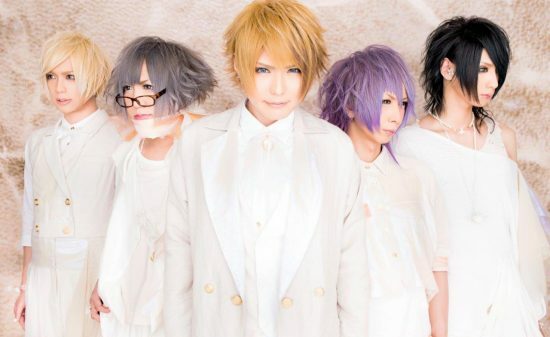 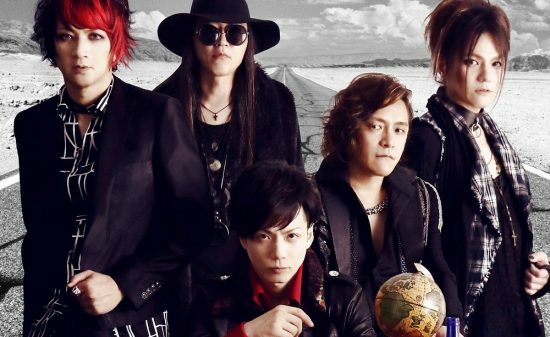 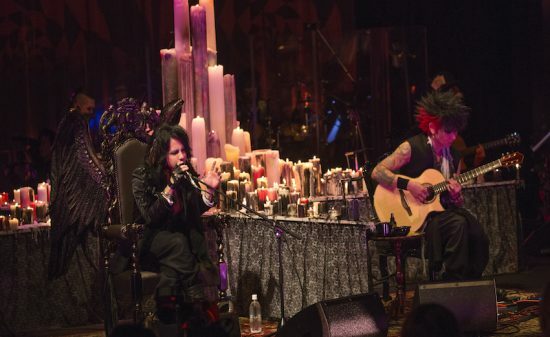 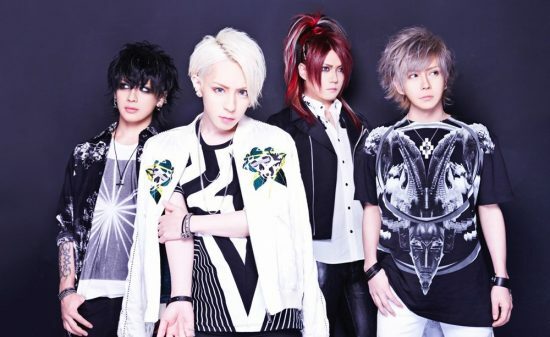 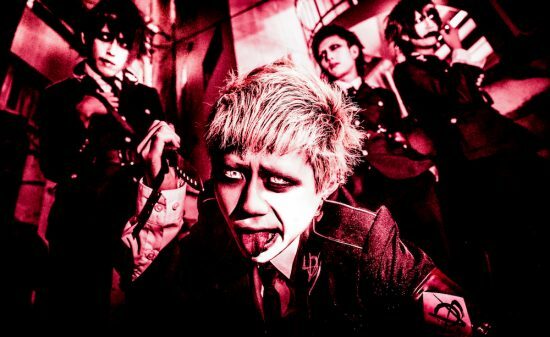 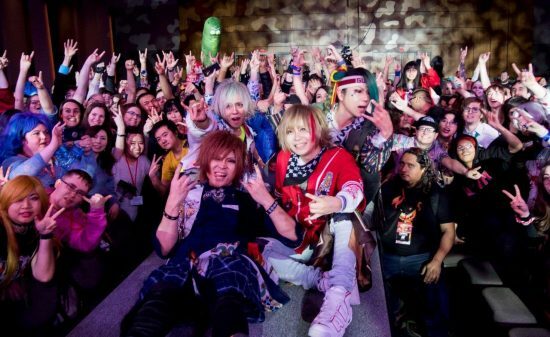 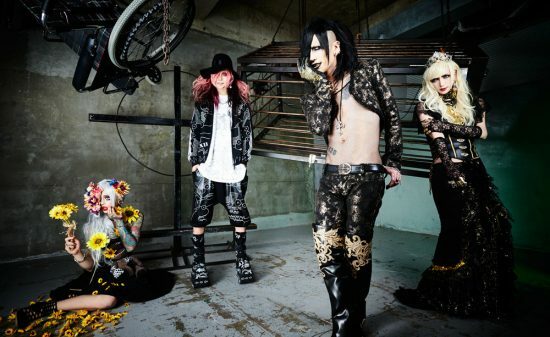 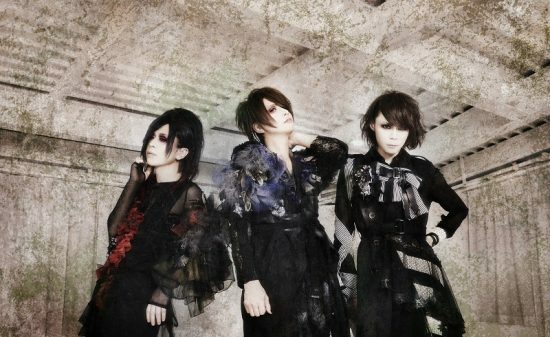 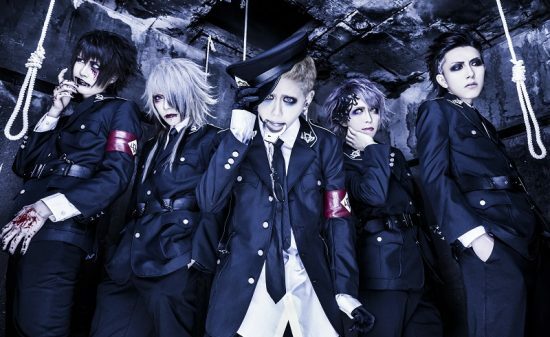 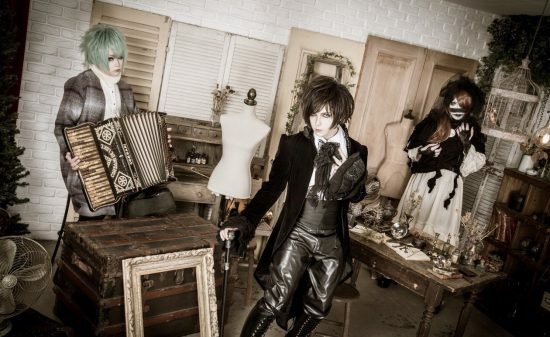 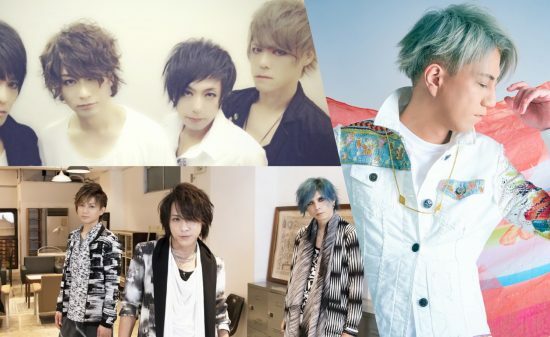 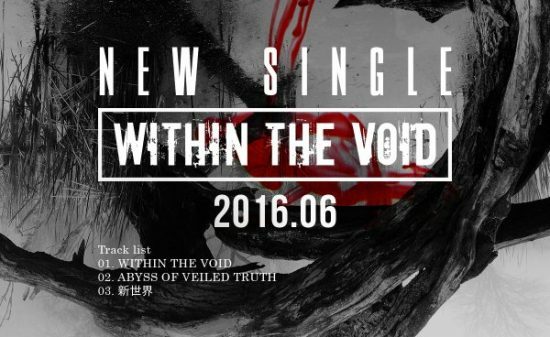 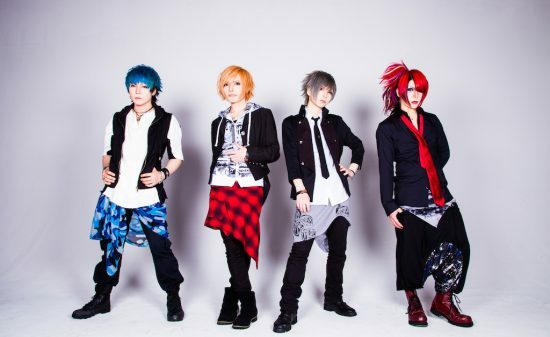 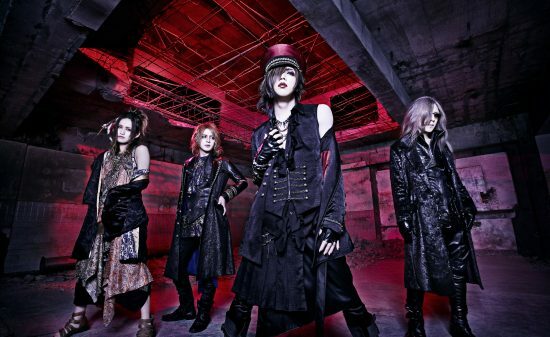 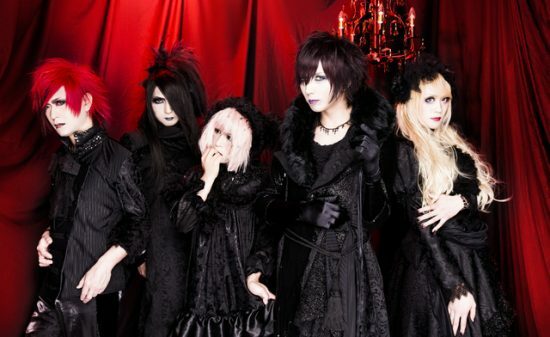 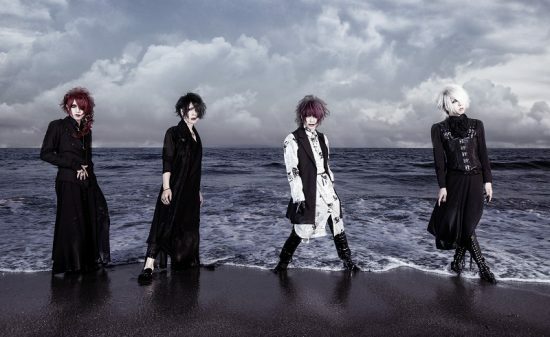 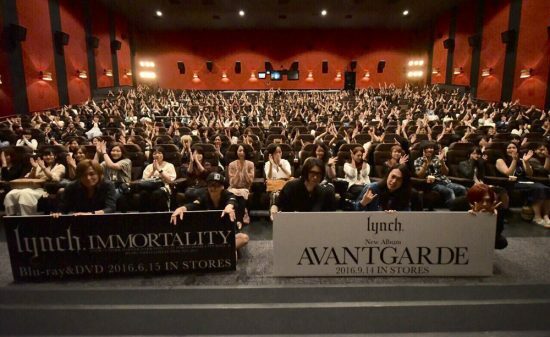 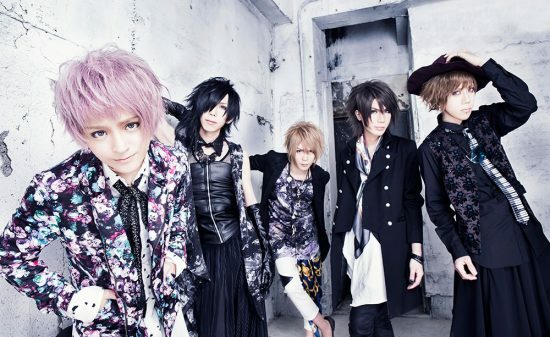 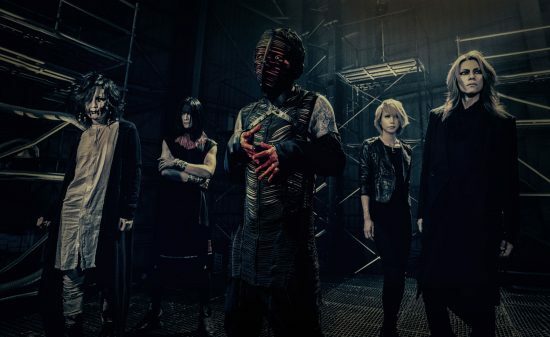 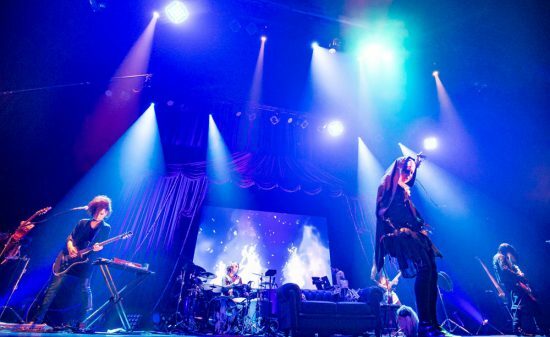 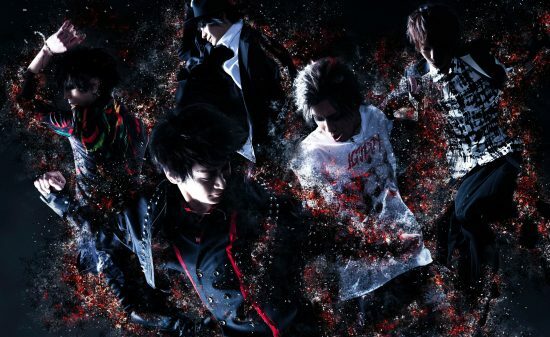 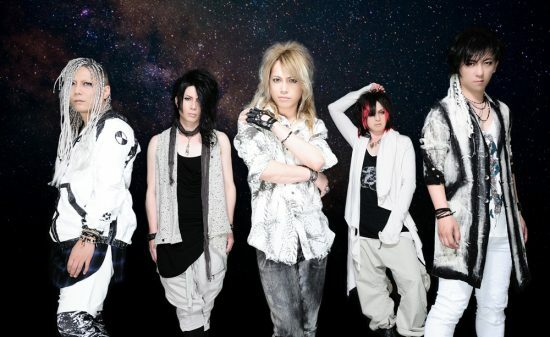 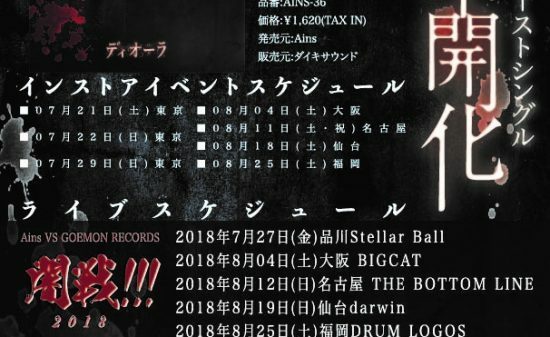 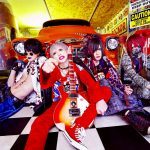 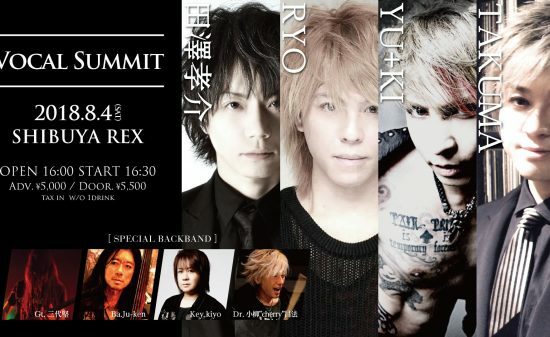 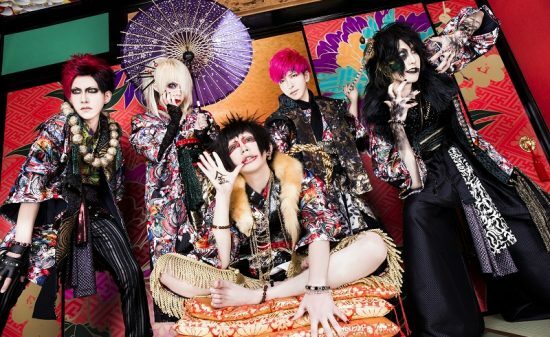 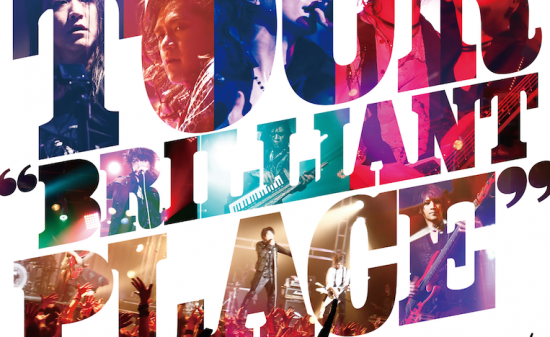 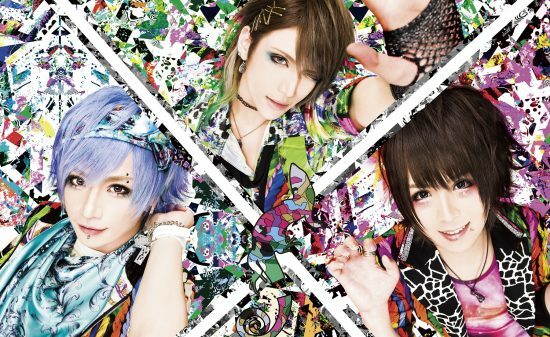 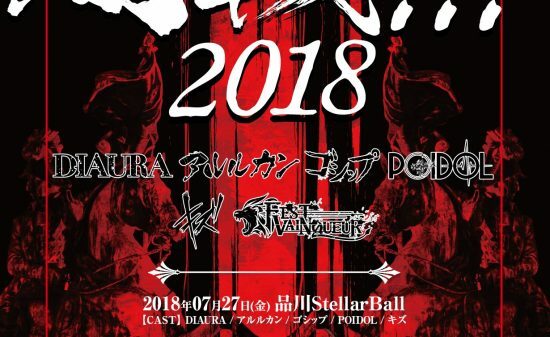 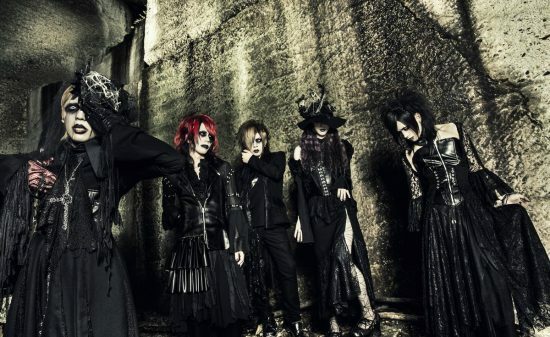 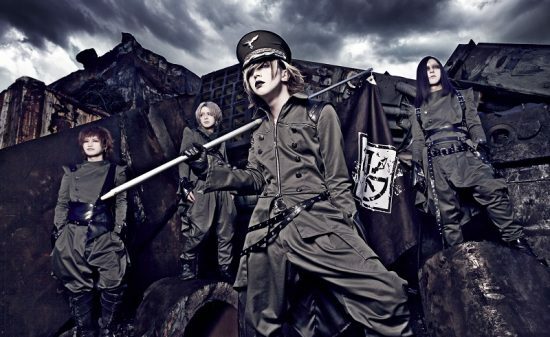 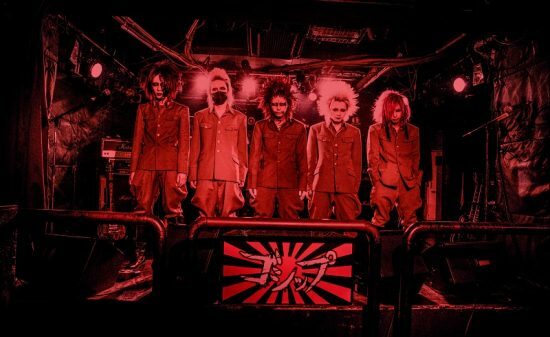 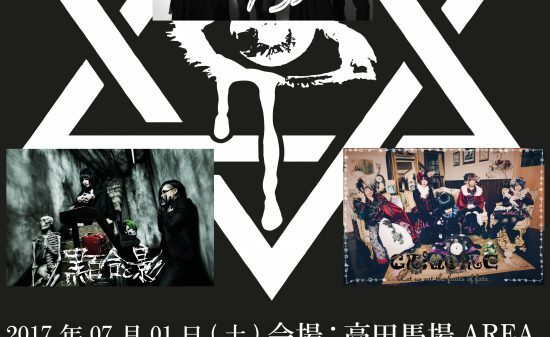 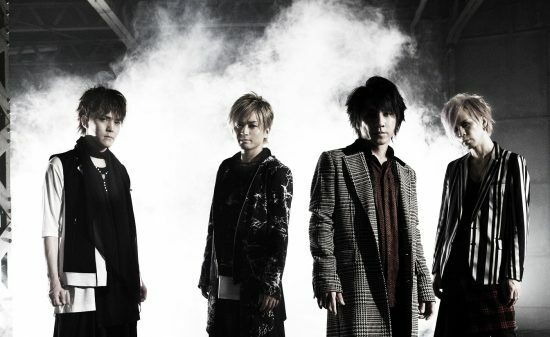 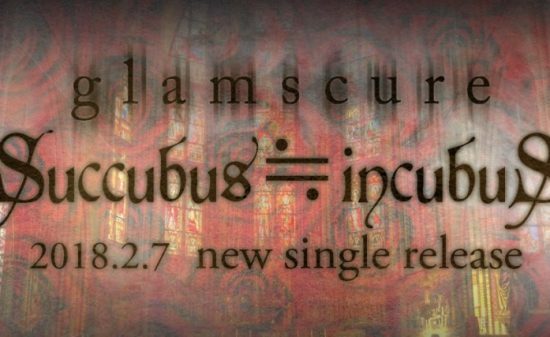 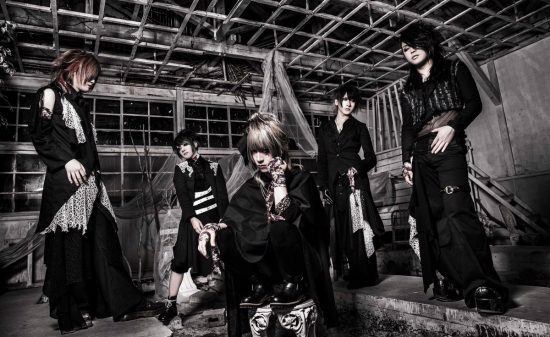 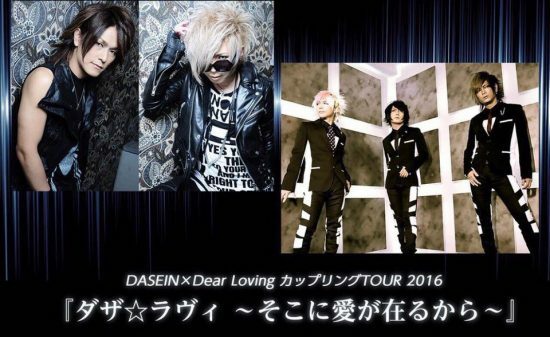 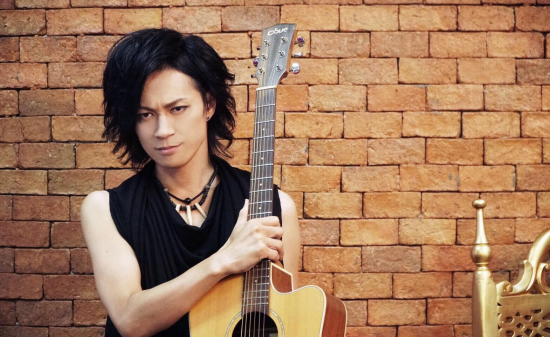 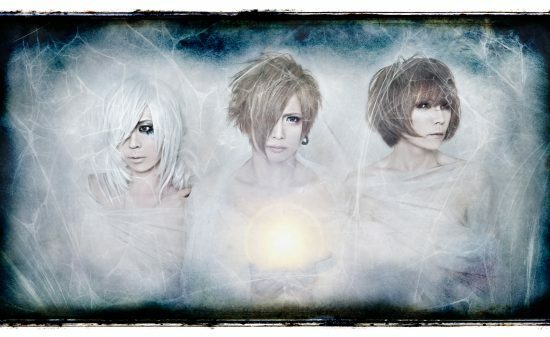 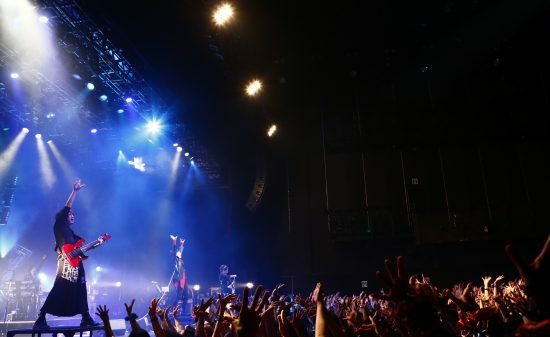 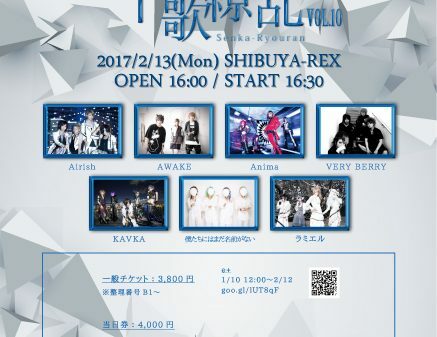 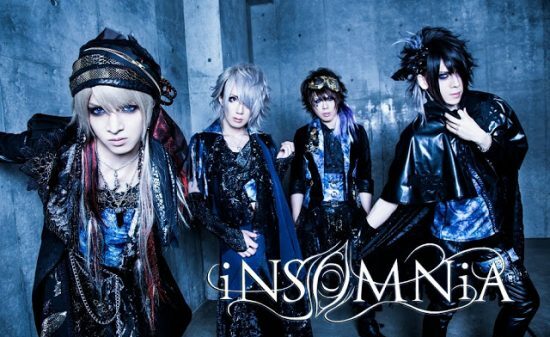 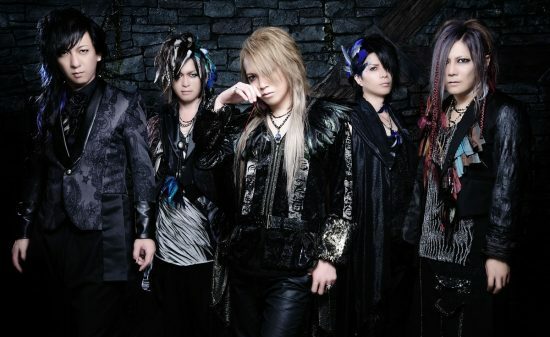 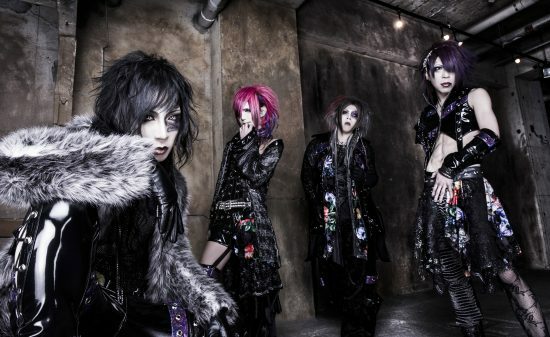 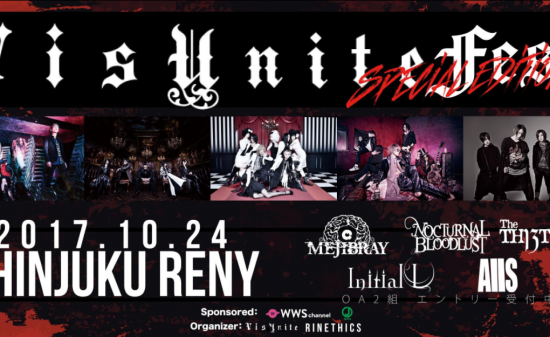 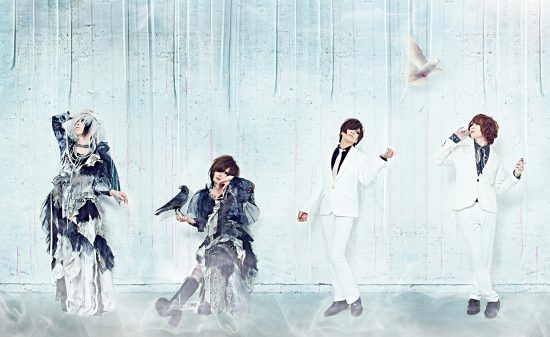 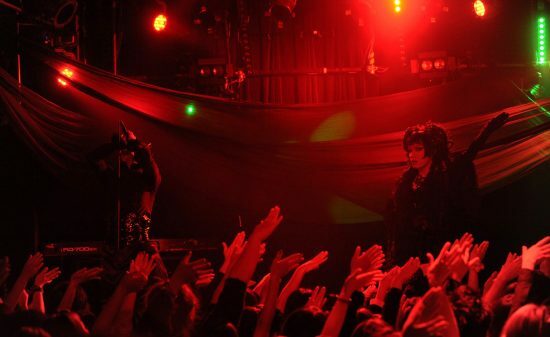 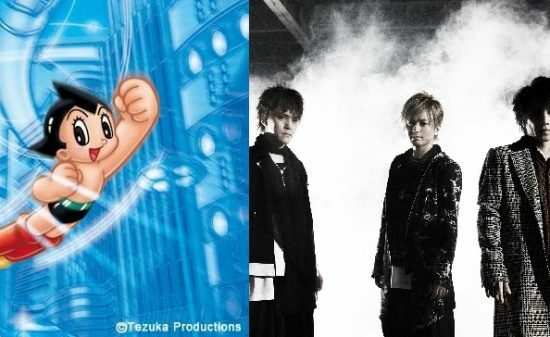 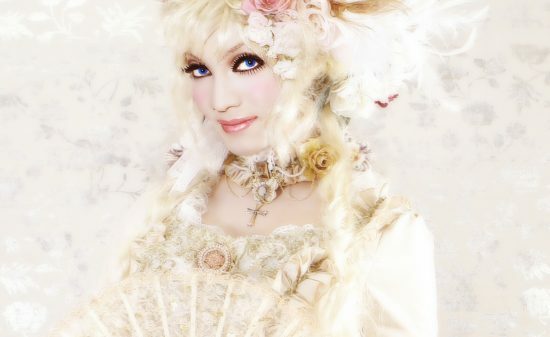 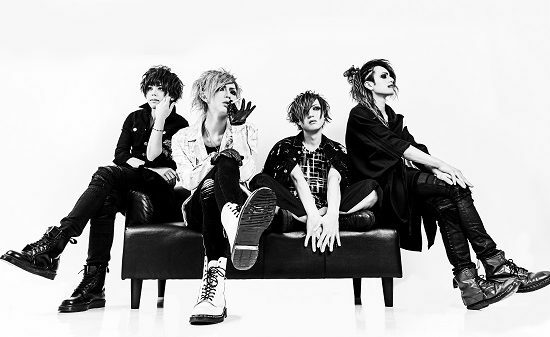 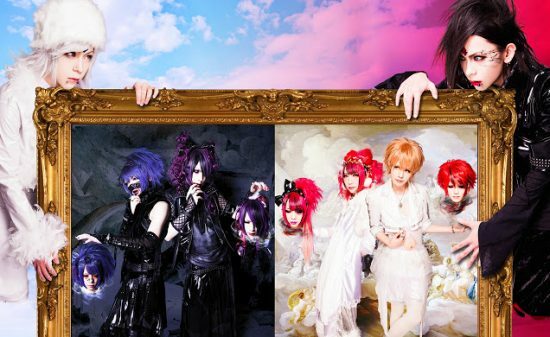 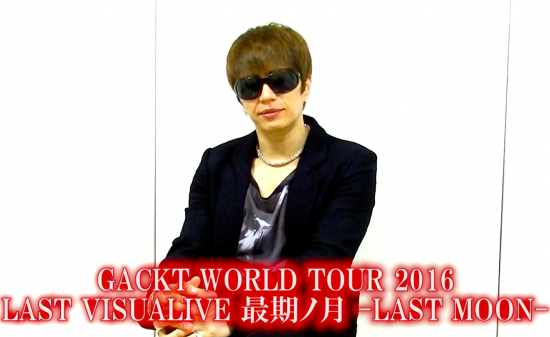 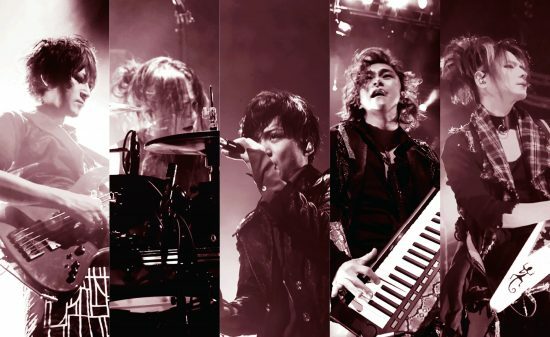 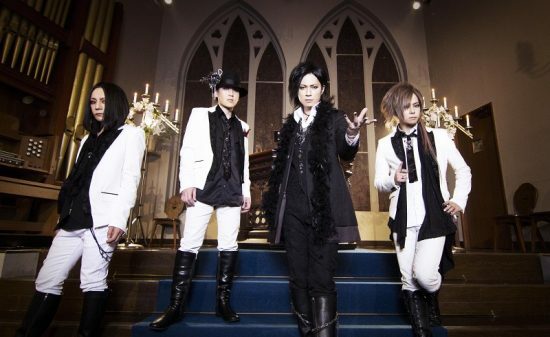 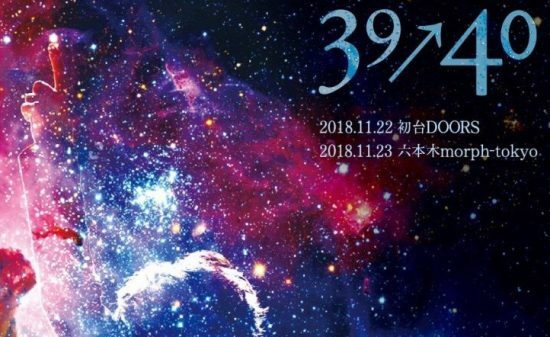 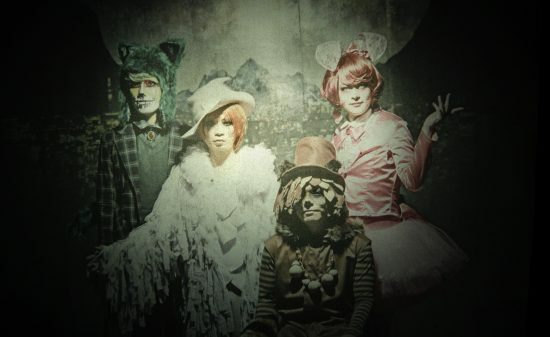 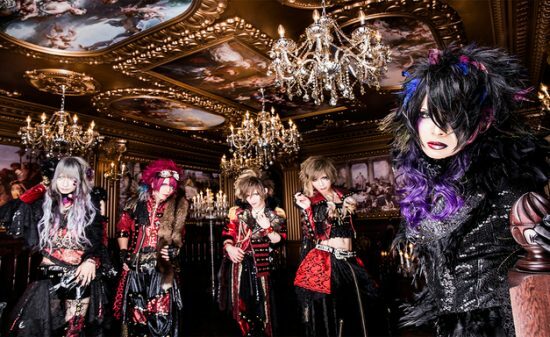 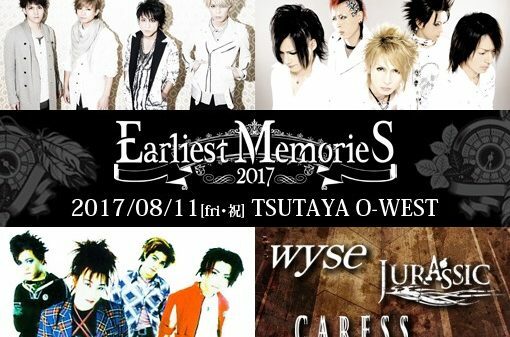 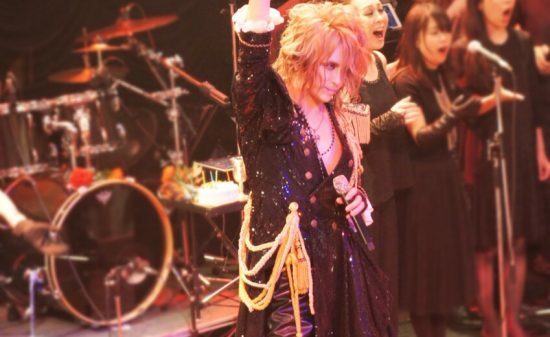 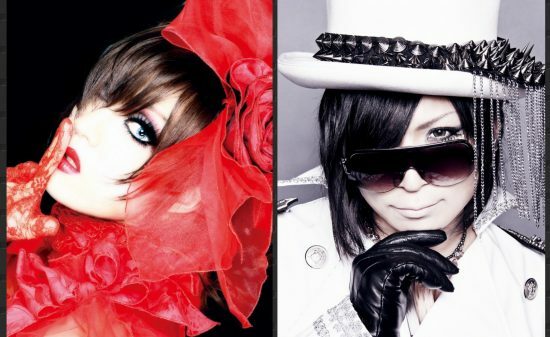 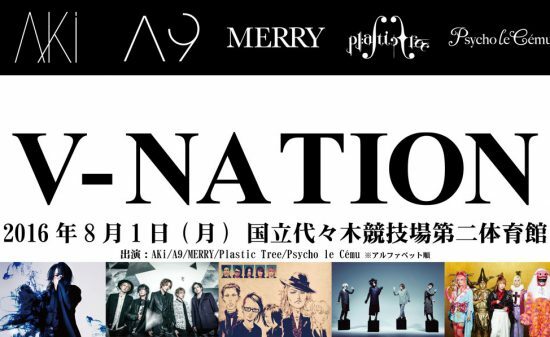 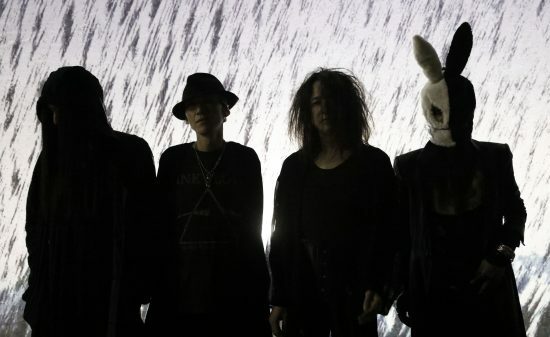 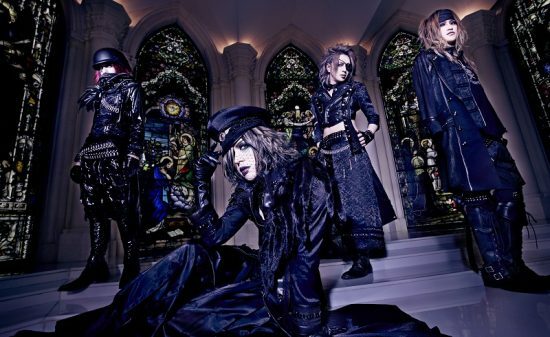 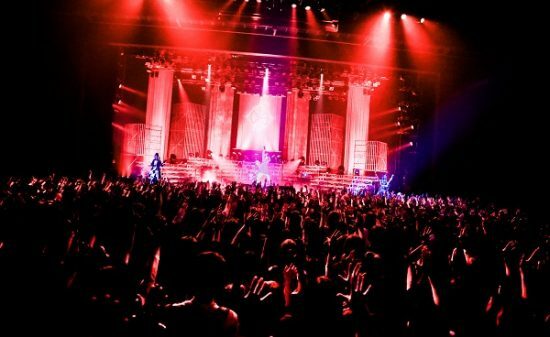 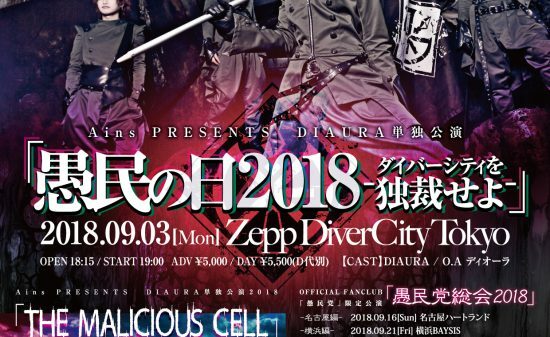 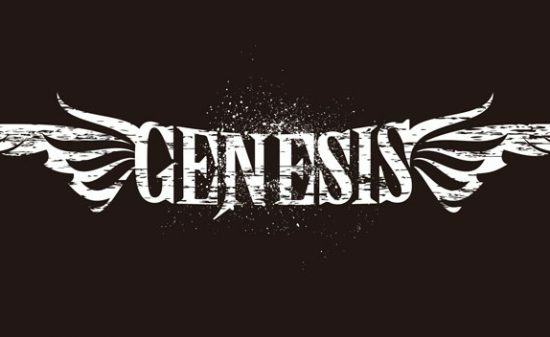 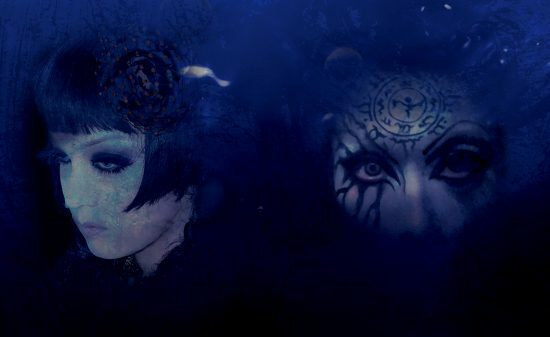 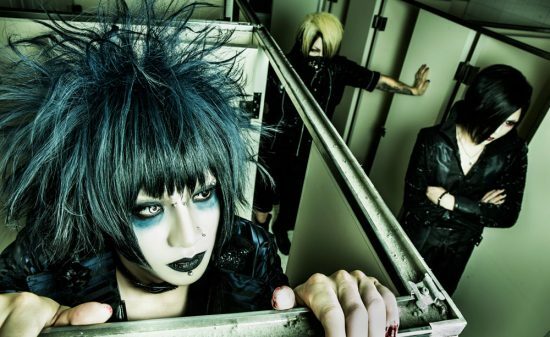 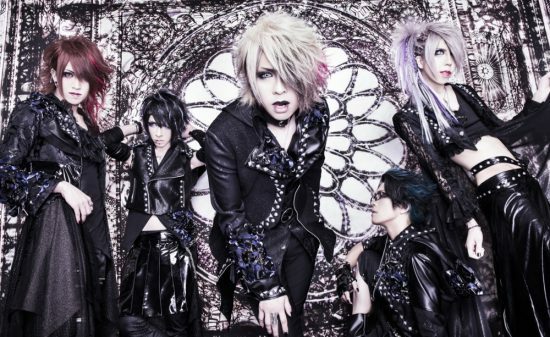 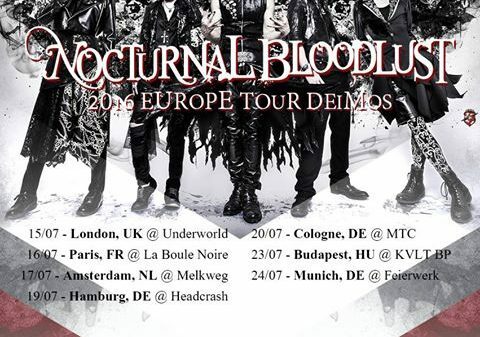 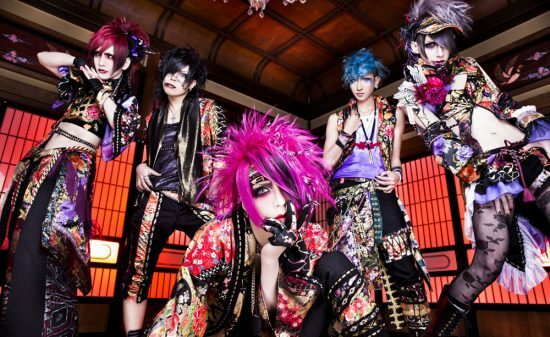 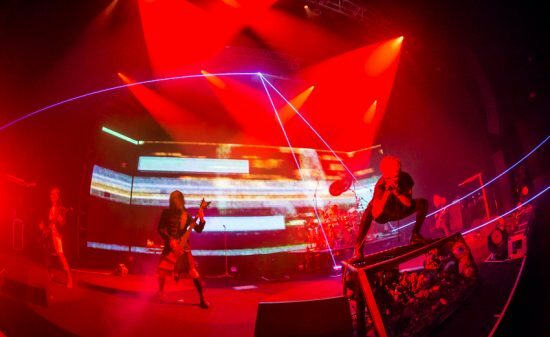 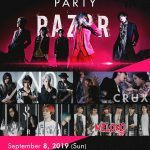 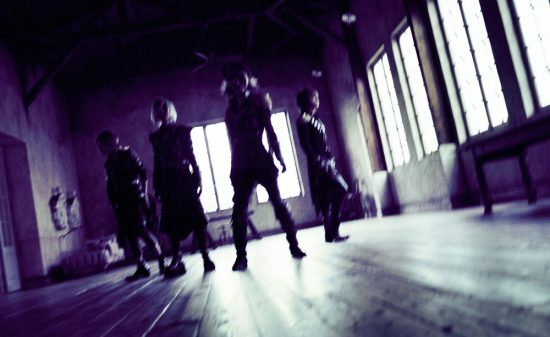 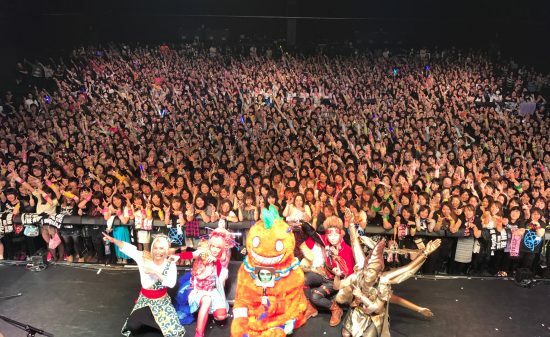 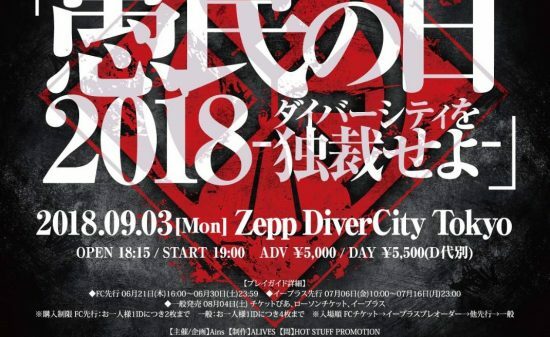 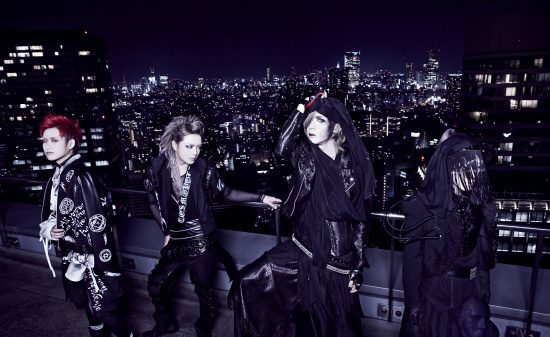 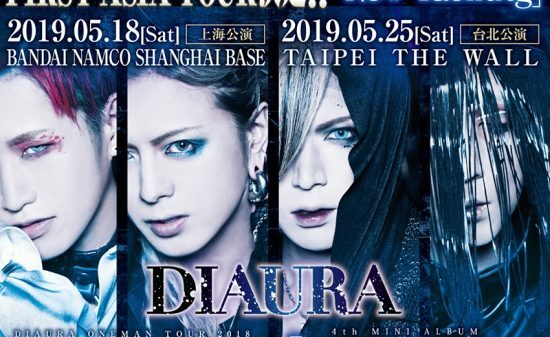 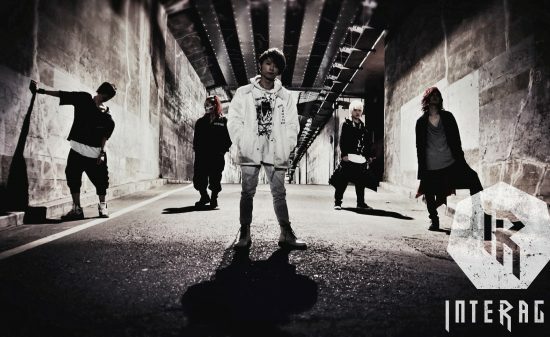 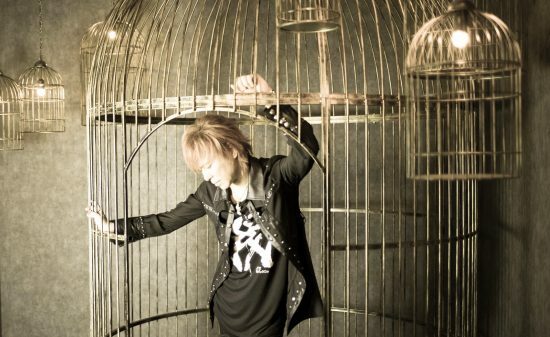 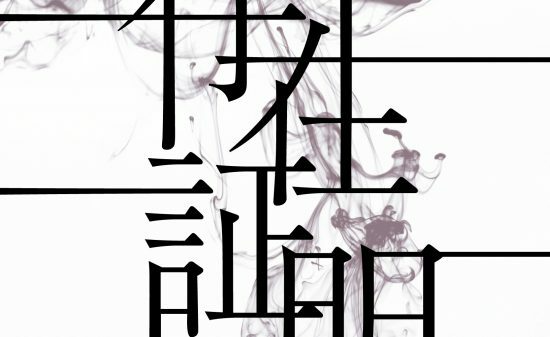 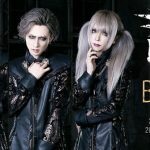 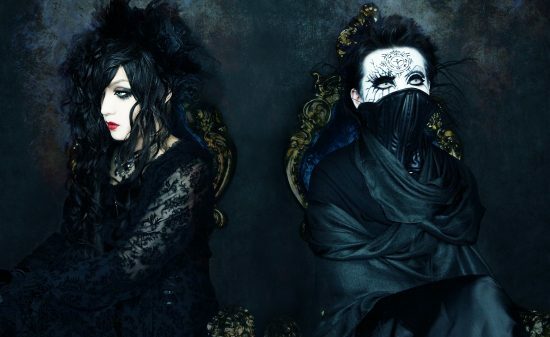 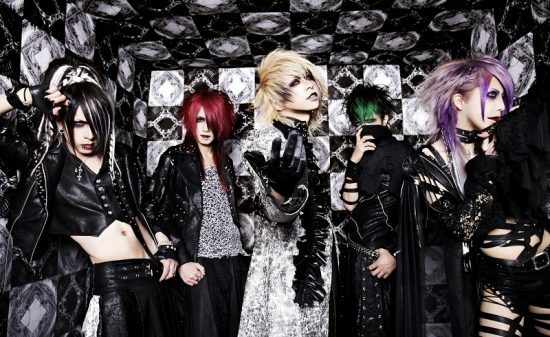 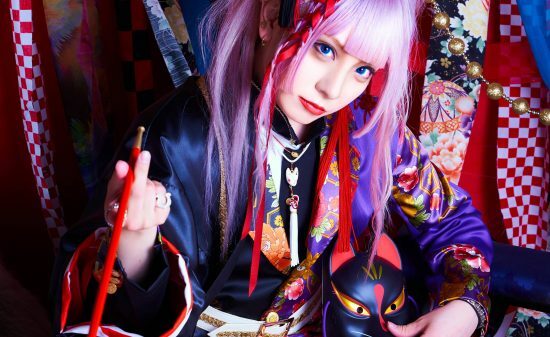 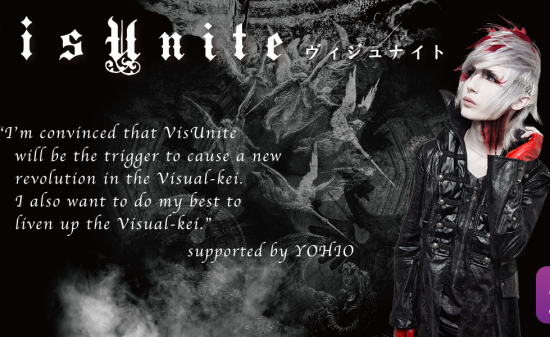 【V-kei NEWS】KEEL：Venue limited album “UNDEAD BEAUTY”will be sold from their upcoming “UNDEAD BEAUTIES” tour!